Elena joined the Pentalog team soon after Pentalog’s first delivery center in Moldova opened in 2005. After first pursuing a QA career, she quickly advanced towards project management. After her first year of experience, she took over a team leading role, followed by several business analysis and project management missions, coordinating teams of up to 20 people. She also delivered project management and soft skills training sessions and performed project quality audits focused on management processes and practices. 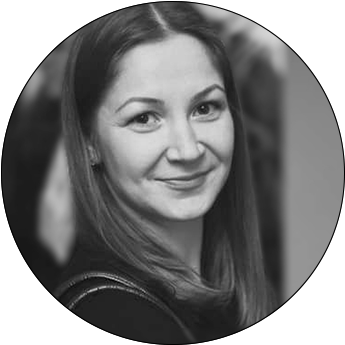 In May 2016, she became the Delivery Center Manager of Pentalog Chisinau, actively contributing to the construction of the IT community in Moldova.